to have a train-themed sensory garden. 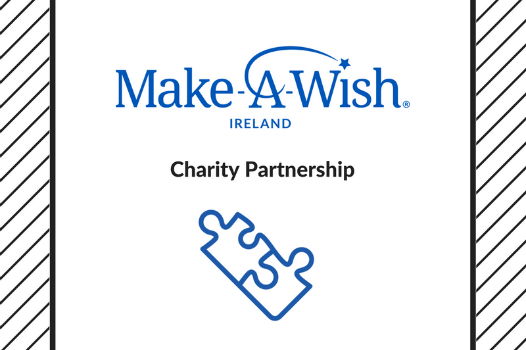 Make-A-Wish Ireland has one simple aim – we grant the wishes of children aged between 3 and 17 years living with life-threatening medical conditions to enrich the human experience with hope, strength and joy. 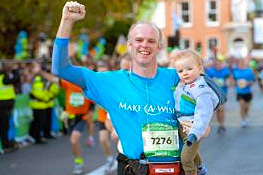 Since 1992, Make-A-Wish Ireland has granted wishes for more than 2,400 brave children across the country. You can donate online, set-up a monthly subscription or leave a legacy in your will. We’re hugely appreciative of your donations. 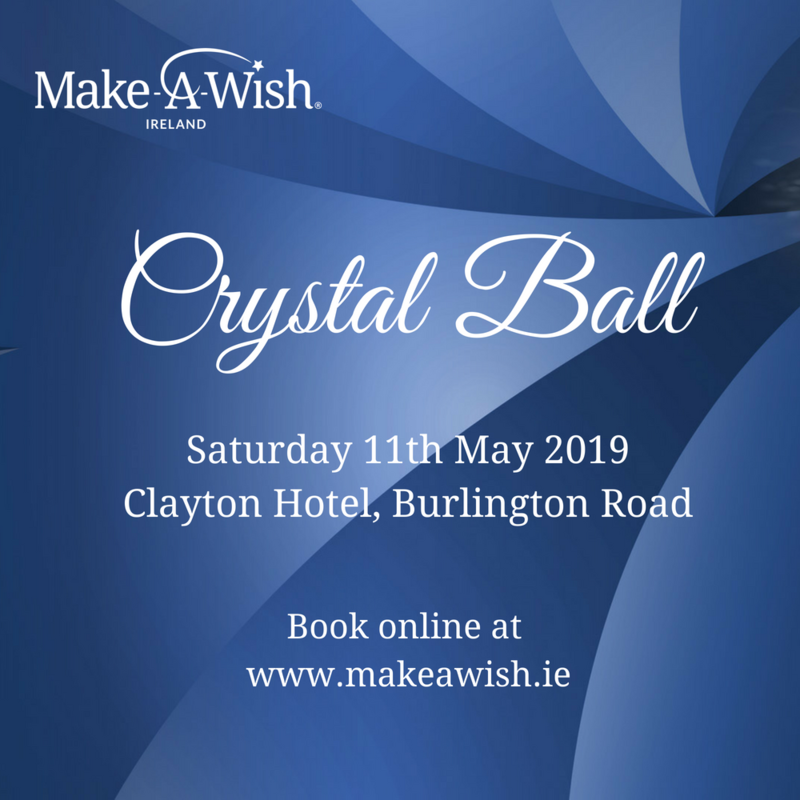 Whether you are a keen marathon runner or prefer attending a ball, there are so many different events to attend and show your support for Make-A-Wish! 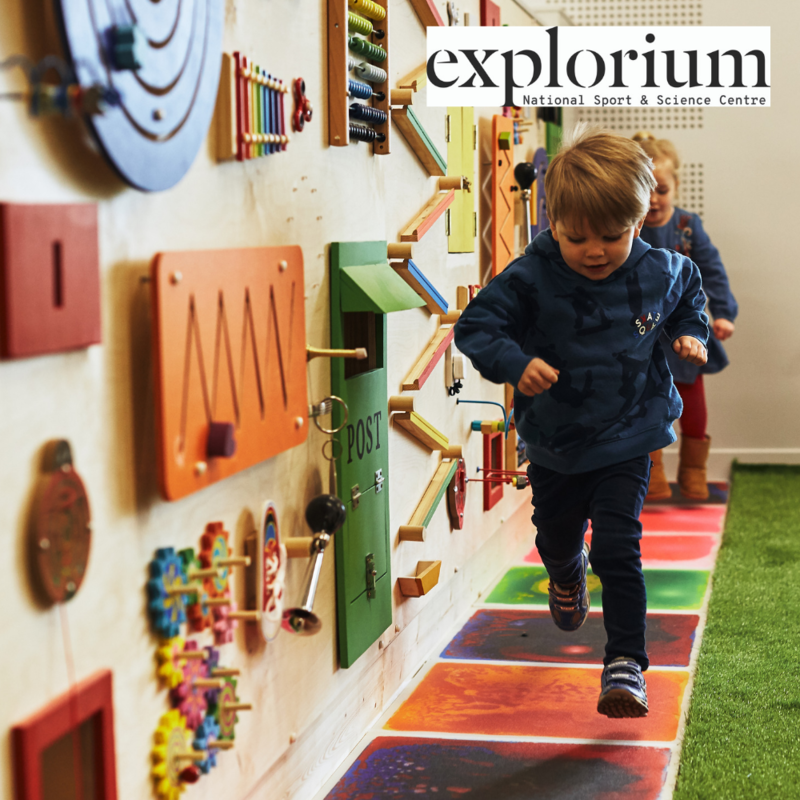 Volunteering with us is a very special and rewarding experience, you are making a real difference to a child and their families lives. Nothing makes it all worthwhile as much as telling a child and their family that their wish is being granted. 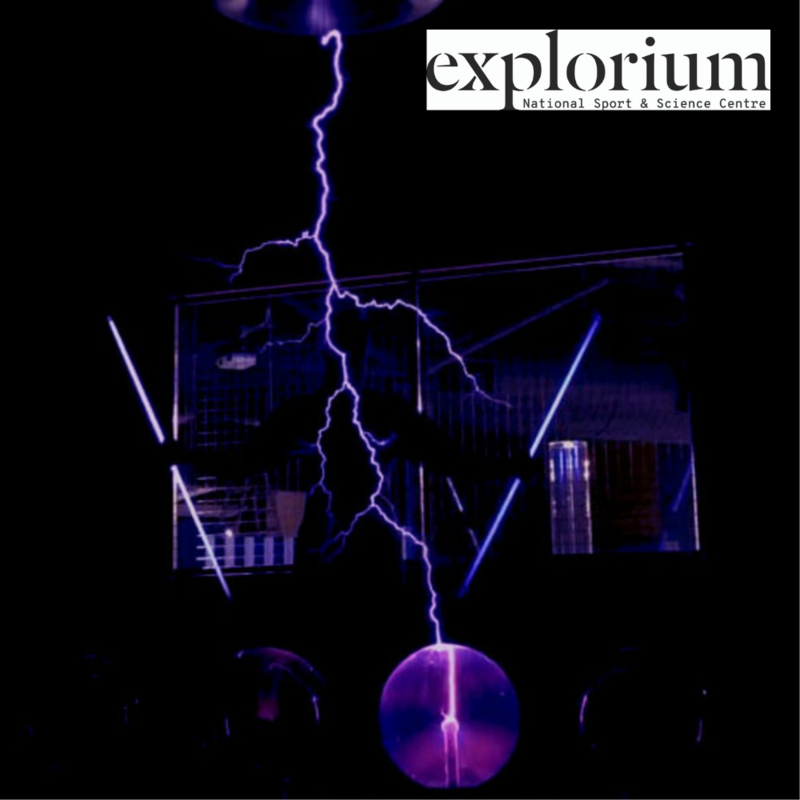 The atmosphere is amazing and quite euphoric – it’s so amazing how it lifts spirits to new heights. It meant so much to me to be part of that moment and help create experiences for children that desperately need to escape their worries. I have never seen him so happy and we've made memories to last a lifetime. It all has been really emotional but so special and important. As you probably know it’s so important to have something to look forward to when you have a loved one going through so much. Make-A-Wish has been the positivity in our lives. The heartache of sickness was completely forgotten. We enjoyed every second of the wish. 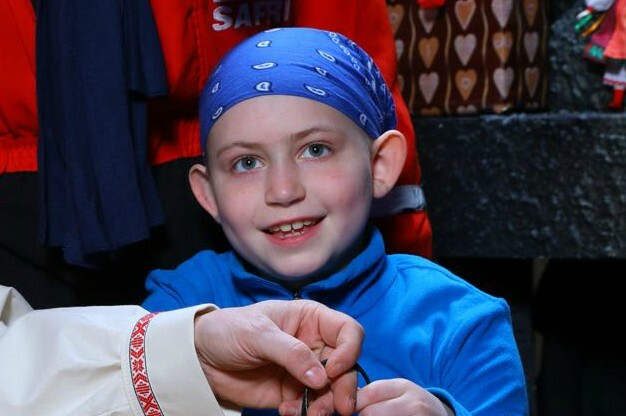 It was a dream come true and his confidence has grown greatly since the wish. I came home after that weekend with a totally new outlook on my illness... It made it all go from a negative to a positive. I consider myself extremely lucky to be able to help bring something positive to these children and their families during such a difficult time. The wish has changed our lives. It’s so amazing the effect something like that can have on the child. Instead of thinking and talking about what he can do ‘when he gets better’, he has realised he can do things now. He is more positive and realises he can live a life fully. He did not feel ill or different. The wish made a huge difference to his self esteem. Make-A-Wish has helped our family to heal. 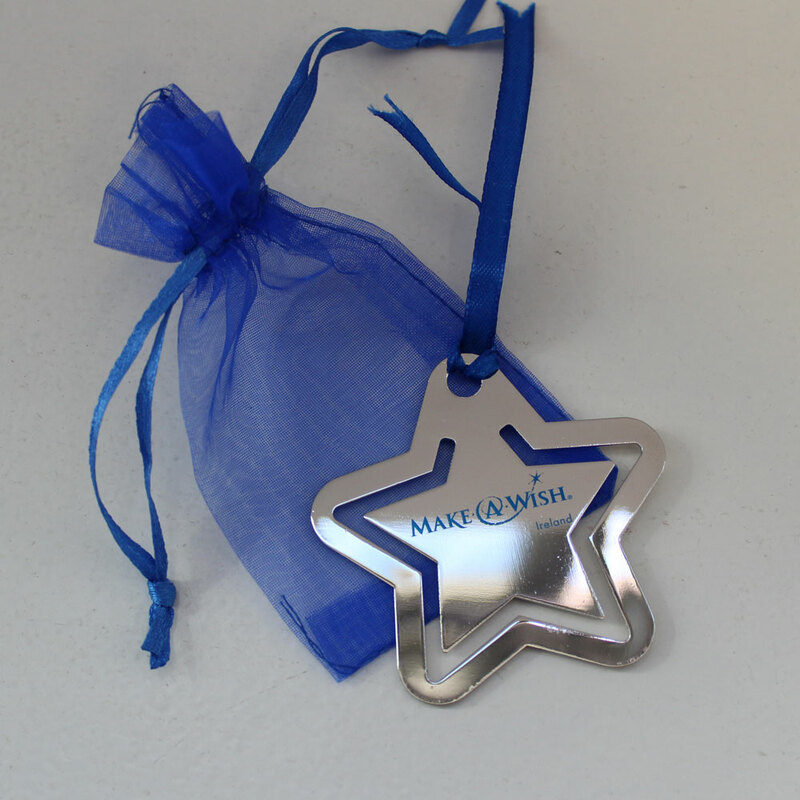 Wishes mean everything to a sick child. I didn’t know that before she had her wish, but when I saw the look on her face. It just means everything. The happiness on his face is an image I’ll never forget. She has a better outlook on life and a better outlook on the future. It was the best thing ever, especially after the year my sister had being in and out of hospital and being so unwell. Her wish was something to look forward to...to mark the end of her illness. I got to spend time with my family. And we forgot my brother was ill for those few days. It meant everything to see him getting something so special. We didn't realise how special it would be to him and to us. 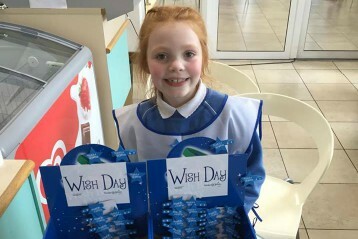 The wish provided my girl with a different outlook on her illness. Instead of feeling cursed with it, now she feels that because of her illness she had a wish that was beyond belief. It has changed her perception completely. It came at just the right time. When we were all feeling separated from each other. Make-A-Wish made it possible for us to spend some much-needed time together as a family and rebuild our lives. It was a once-in-a-lifetime experience for all of us. We felt special having everything done for us. The wish meant we could all be together for a unique experience and the nice thing was, my son Matthew was the star of the show for once in his life. We all truly, genuinely enjoyed the experience and were really surprised how Matthew coped. It is something we would never have ventured to do on our own. It gave us memories and no matter what the future holds for us as a family we will always have those precious memories. That's priceless. Realising that illness affects an entire family and including the entire family. Tears still come to my eyes as I remember his joy & excitement and his realisation that the Make-A-Wish people understood that it was hard for a kid to have to deal with ongoing medical treatment - so they introduced some magic to add a sparkle to his life. 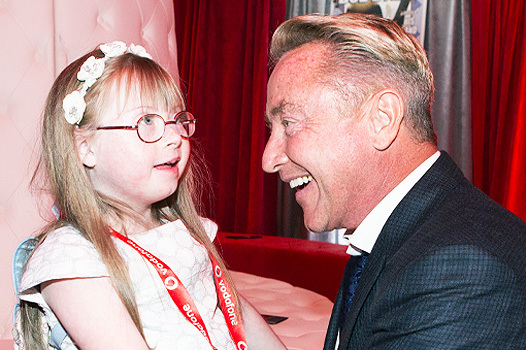 All children deserve a sparkle whatever their health is like. It was so nice to just be a family without having to worry about hospital & doctor appointments. We have nurses every night in our home too and it was nice to get away from reality for a while. A dream come true. A rainbow after a storm. It is comforting to realise that amidst the drudgery of physio, meds, and visits and stays in hospital that people really do care and in today’s busy world we haven’t lost our humanity. For our family it was a fantastic experience getting to spend quality time together and doing all the things that you only dream of and everyone is in such a good humour and spirits as it was such a fabulous trip, we spent a lot of time away in hospital so it was great to spend time together. 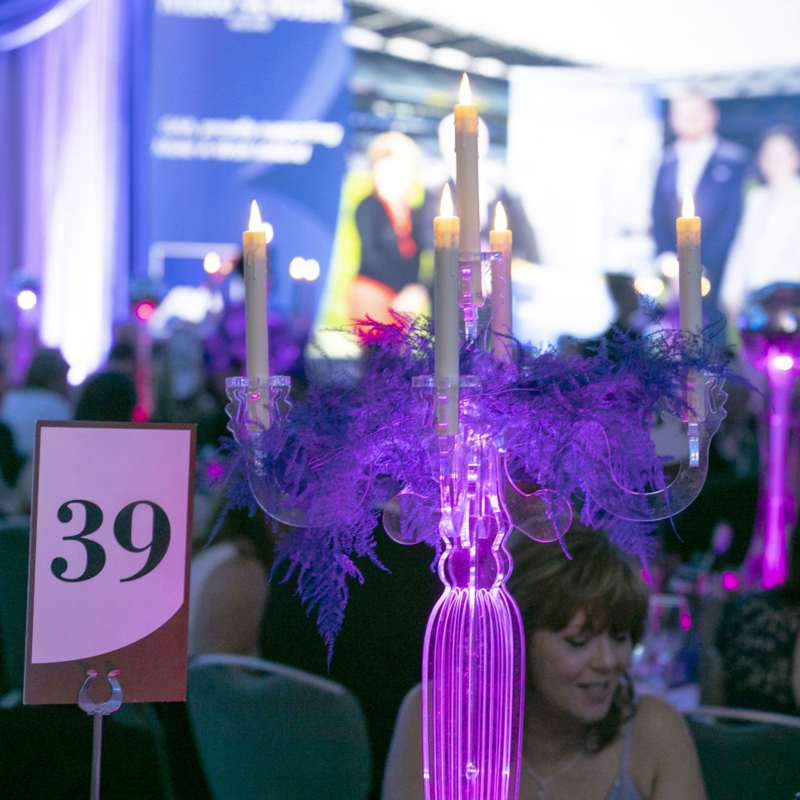 Our most glamorous annual event promises a truly wonderful night of fun and entertainment. We love Superheroes and are delighted to announce a partnership with Dublin Comic Con. 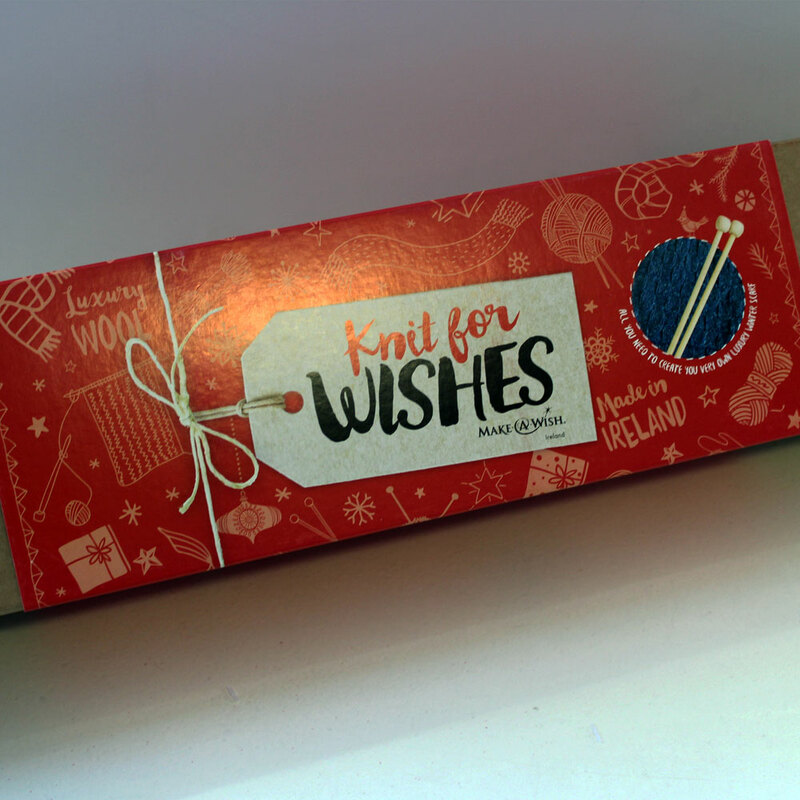 Be sure to visit our ‘Wish Area’ at their Dublin events this year! 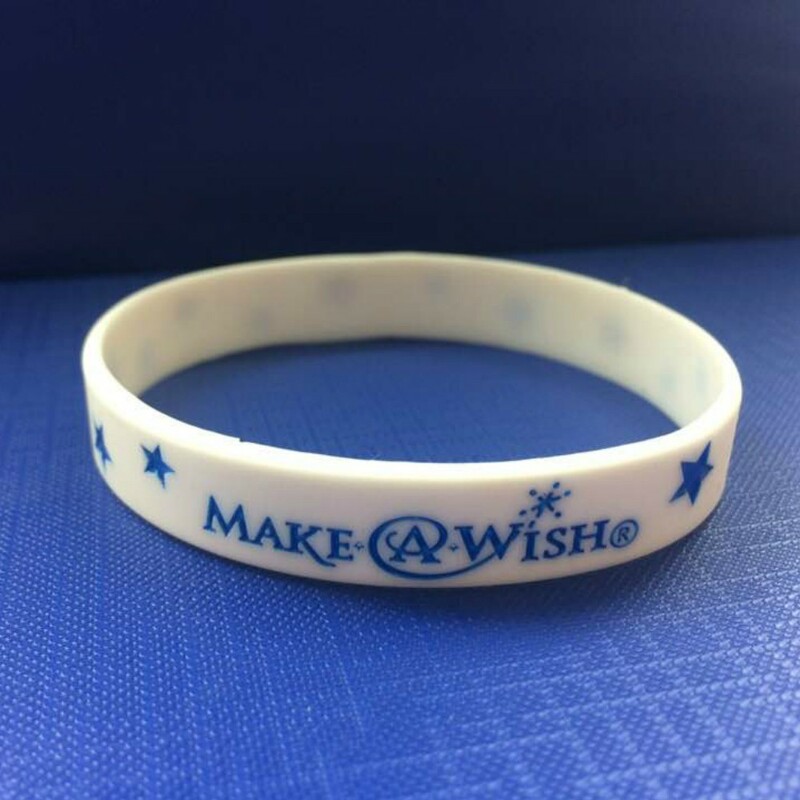 Companies engage with Make-A-Wish in many different ways; from making donations, to offering goods and services, sponsoring events and campaigns, to facilitating staff fundraising events. Kate (8) is just back from meeting Santa Claus at the North Pole! She and her family stayed in a log cabin, drove snowmobiles, went on reindeer and husky rides, drank warm berry juice, decorated gingerbread and made snow angels. They also managed a visit to Santa’s Village and dropped off her letter to Santa Claus. Pranathi, aged 6, from Waterford shared with us her wish to help her favourite princesses get ready for the ball! 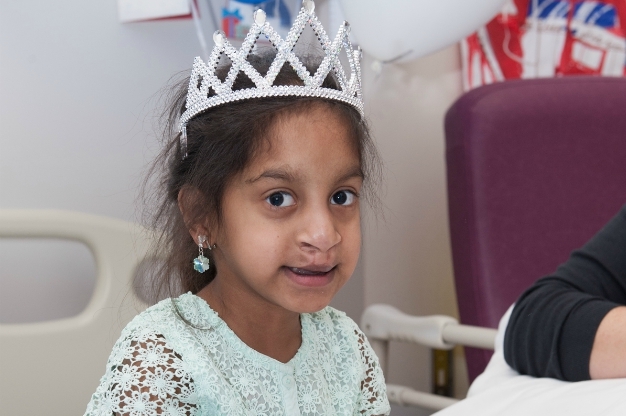 Her wish came true when Cinderella, Elsa, Anna and Belle donned their ballgowns and visited Our Lady’s Children’s Hospital, Crumlin where Pranathi was waiting for them dressed in her own ballgown and glass slippers, make-up kit at the ready. 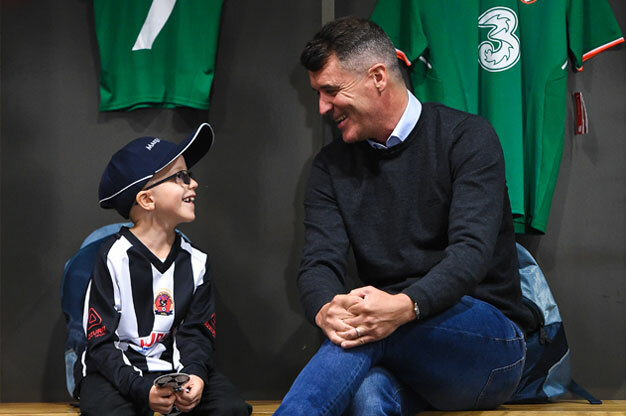 Tomás (7) from Cork is living with rhabdomyosarcoma and wished to meet his hero, Roy Keane. With the help of our partner SSE Aitricity and their association with the FAI, we were delighted to grant his wish! 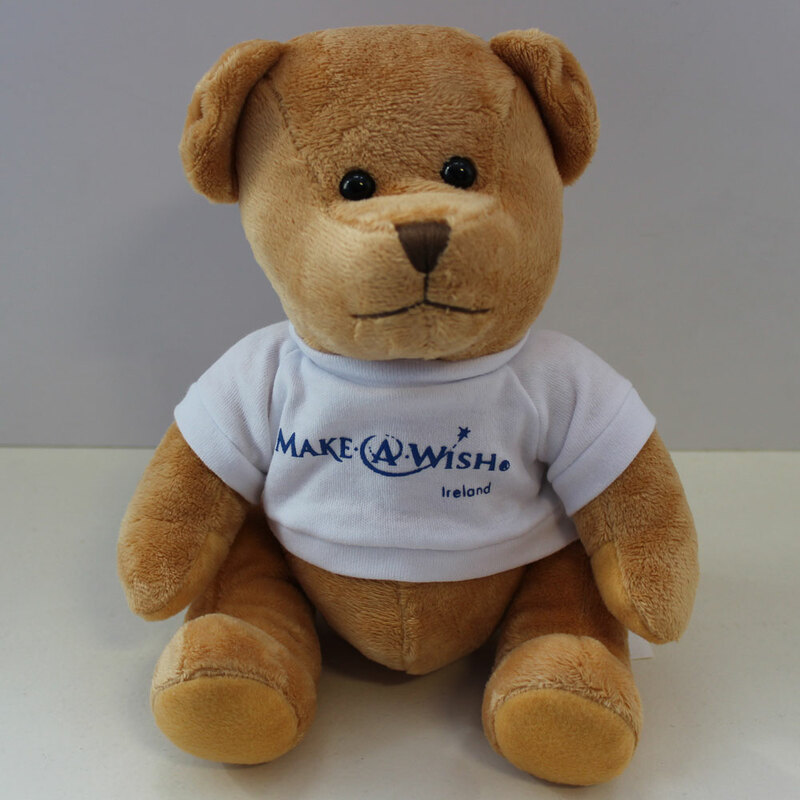 Make-A-Wish Ireland have provided a selection of quality products for you to purchase online. These work perfectly as gifts, stocking fillers, or even a little something for yourself. 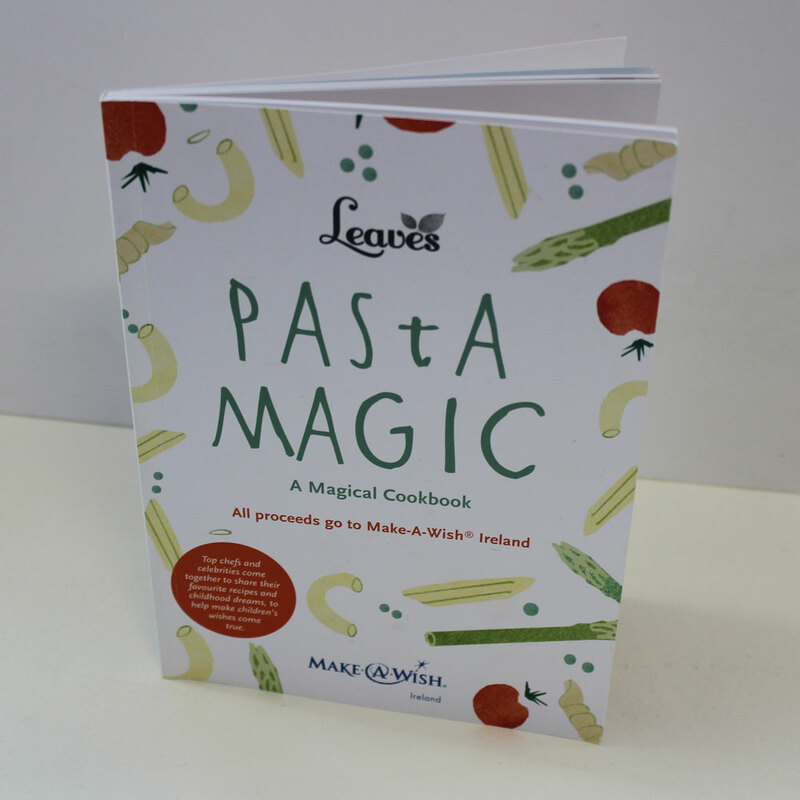 All proceeds go towards granting wishes for seriously ill children throughout Ireland. Click on the products to read more details or to make a purchase. Have you ever made a wish that came true? 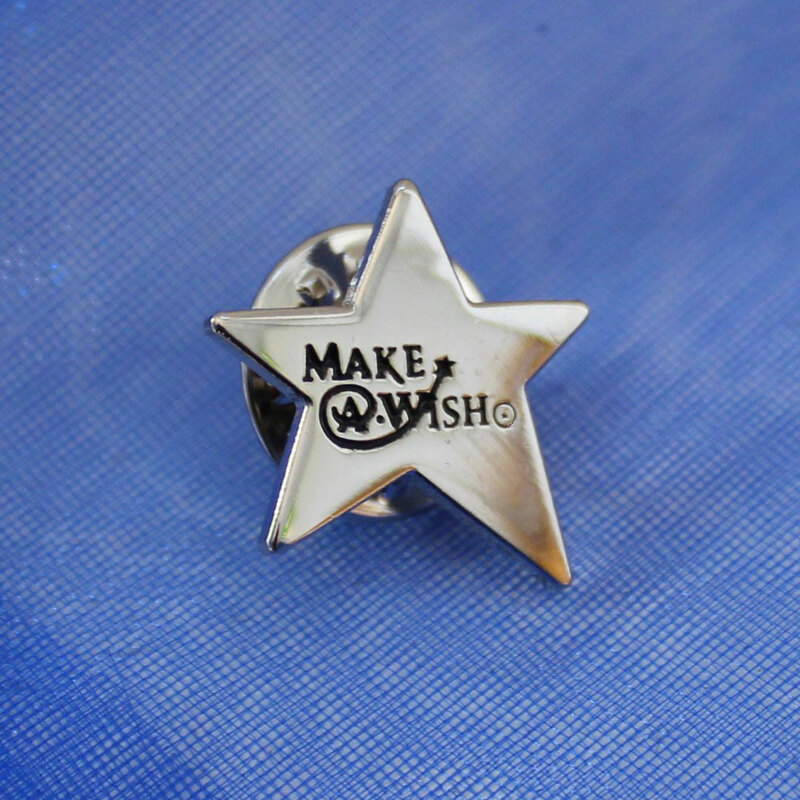 What about a wish that changed a life?